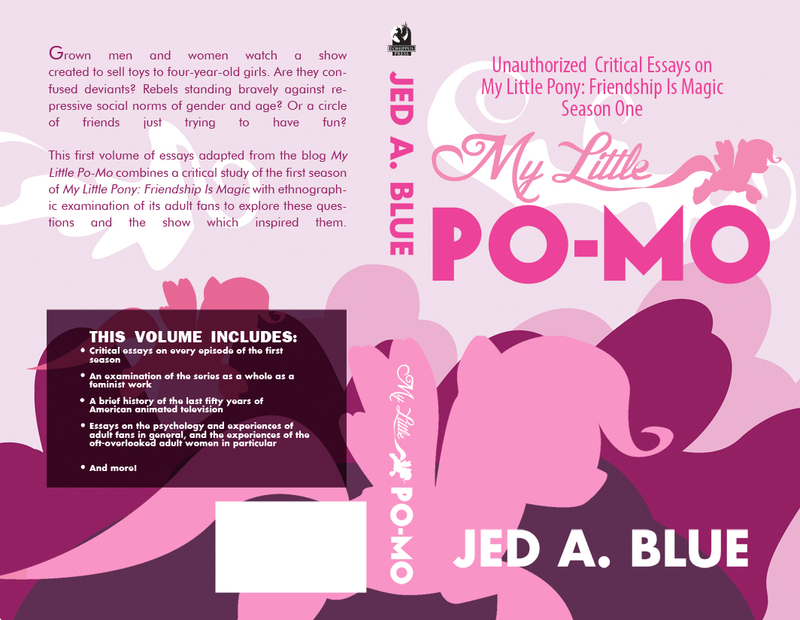 So, it still needs a little work with the layout of the blurb, but… close. Very close. Man, now I'm more and more excited about that book. I wish I could have ordered one earlier, but I haven't moved back into my dorm. Any chance there'll be any extra copies for people who missed the boat like me? Oh, absolutely. The Kickstarter was raising the funds to make the book–some time in the next couple of weeks it'll be made, and people who didn't participate in the Kickstarter can start ordering them.